Hams in the U.S. will soon have two new bands on which to operate, experiment and contribute to the collective knowledge of “the radio art.” In a Report and Order issued on March 30, the FCC approved creation of secondary amateur allocations at 135.7-137.8 kHz (2200 meters) and 472-479 kHz (630 meters), the first amateur bands with wavelengths above 200 meters since the dawn of radio regulation. Continue reading at the CQ Newsroom. 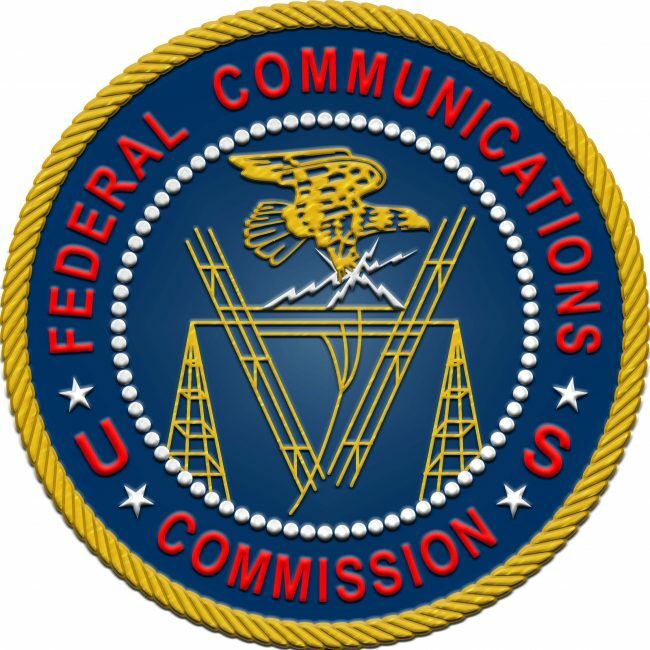 Click here to download the full Report and Order from the FCC (PDF). This entry was posted in Ham Radio, News and tagged FCC, HamRadio, LF Band, MF Band on March 31, 2017 by Thomas.